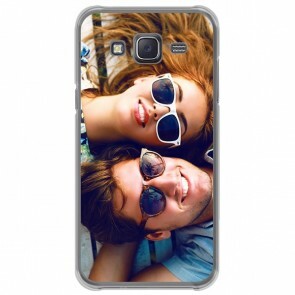 No need to look any further, our Samsung J5 2015 Personalised Cases are made for you! 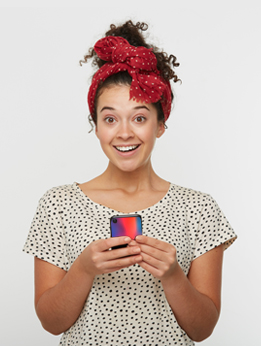 Please yourself by making your own phone case thanks to our user-friendly module, it is easy as pie. Pick the type of case you want, upload your favourite picture from your computer, your phone or your social media. You can change the layout to add more pictures. Add some text, some effects and some stickers at your convenience. You can print whatever you want on your personalised phone case so don't be shy and design a Samsung J5 2015 Personalised Case now! You will only need a few clicks. Are you sure you have the right model? We also offer Samsung J5 2017 Personalised Cases and Samsung J5 2016 Personalised Cases!